Navya Bake shop | online cake delivery in kochi,kochi online cake delivery,best online cake delivery in kochi, birthday cake delivery in kochi, surprise cake delivery in kochi, surprise cake delivery,best online cake delivery in cochin,cochin best online cake delivery. 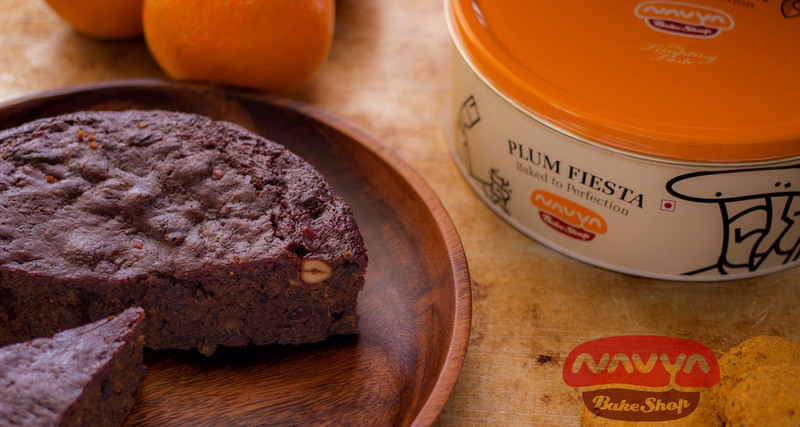 Navya Bakes Shop,with the aim of blending traditional baking concepts with new and creative cookery ideas, Navya Bakes has concocted several new food items. We are the first bakery in Kerala to use only 100% natural colors and flavours. Send your feedbacks and suggestions to us.